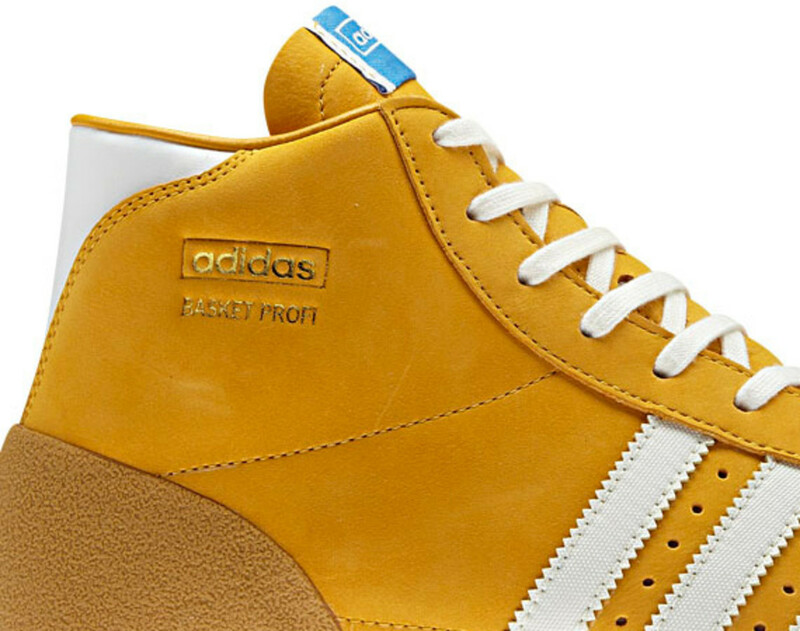 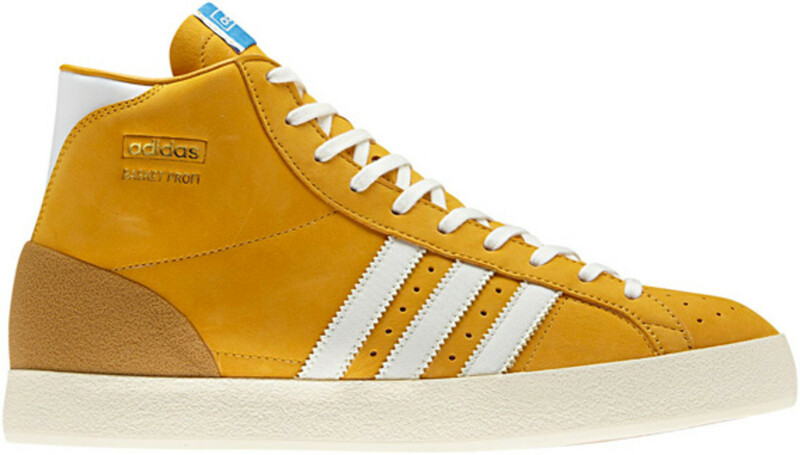 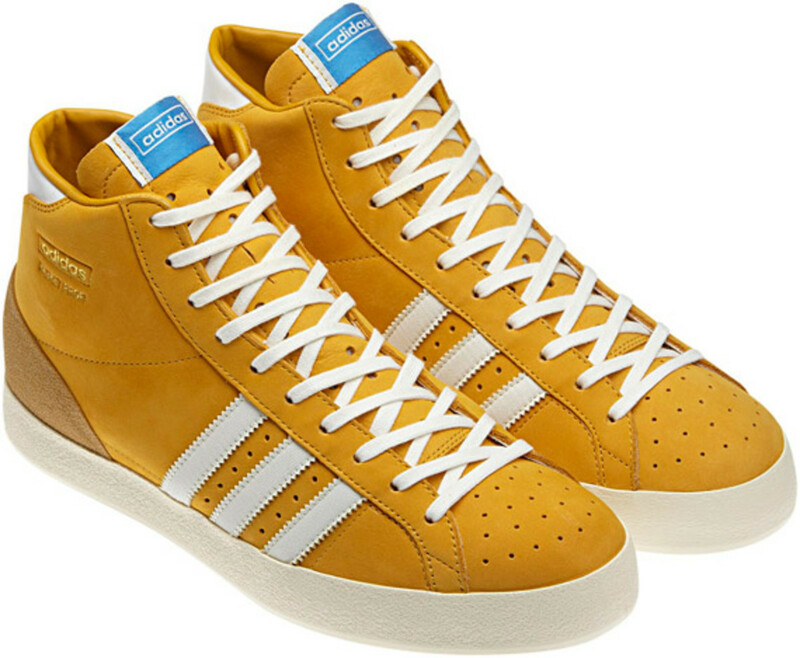 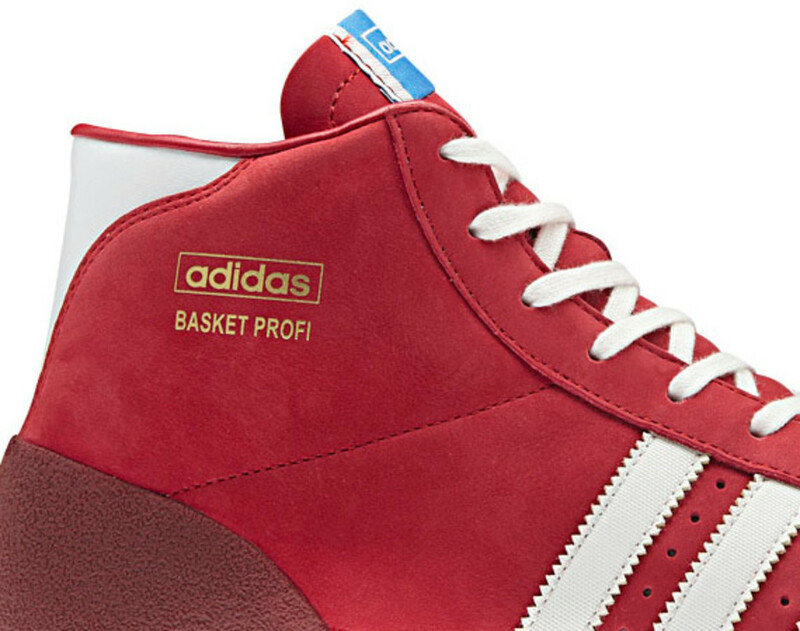 While both came to market during the trans-formative year of 1969, the adidas Originals Basketball Profi found itself overshadowed by the more popular adidas Originals Superstar. 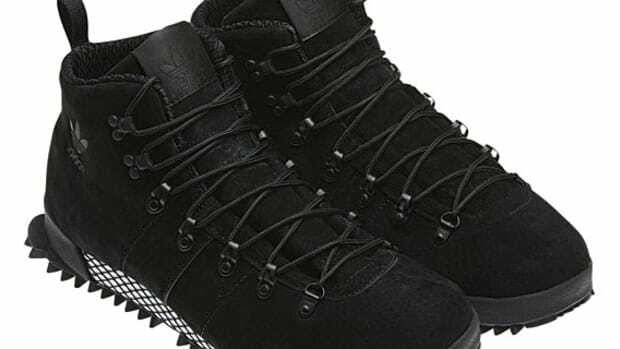 None the less, it redefined the design of basketball footwear till that point in time as one of the first to be in Nubuck leather instead of canvas. 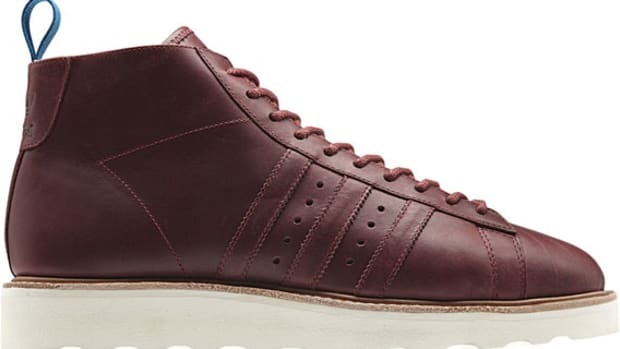 Form-fitting attributed to its half-moccasin design, the more solid profile came with support and protection players need on the court. 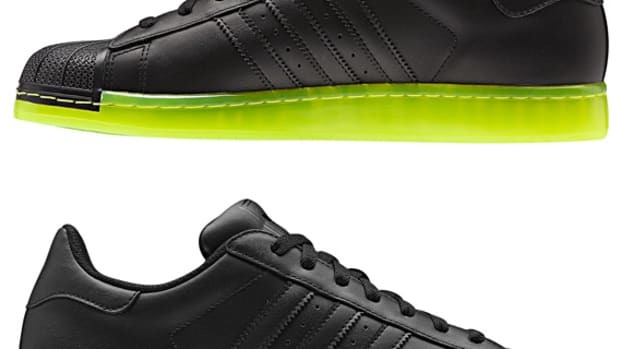 Another innovative touch was the introduction of a vulcanized rubber outsole, and with it, a wide range of flexibility and comfort. 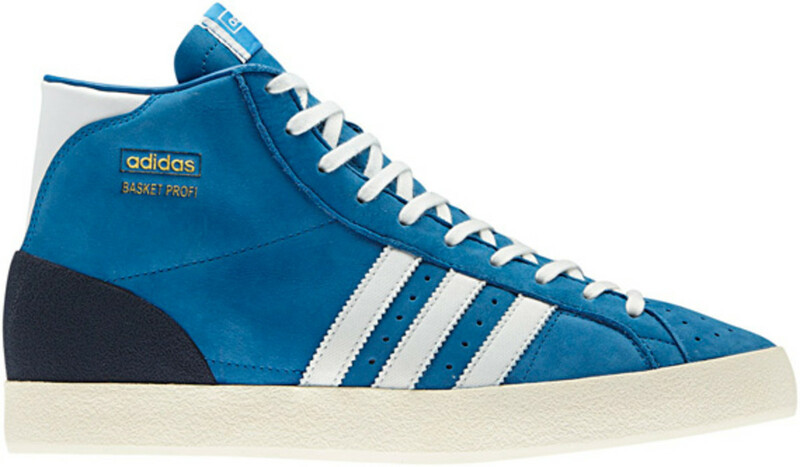 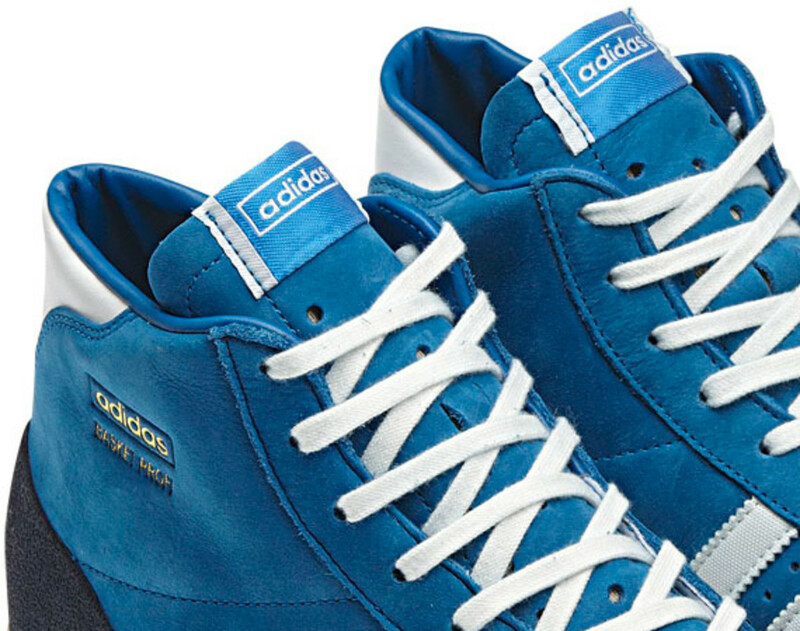 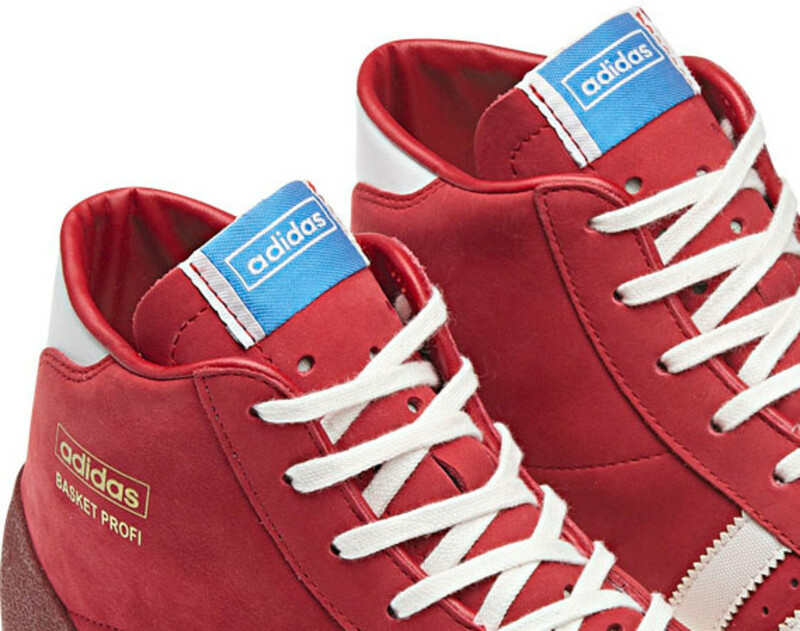 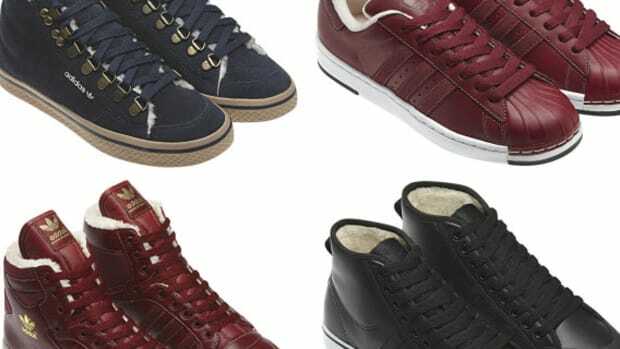 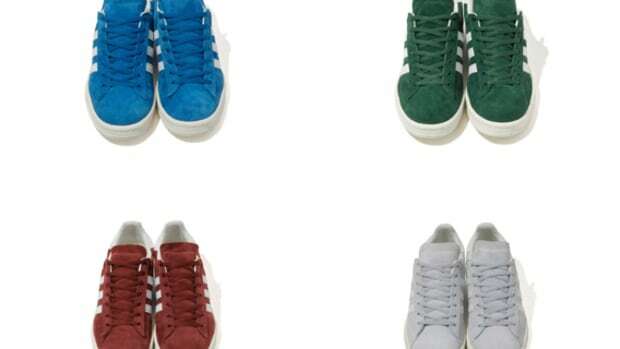 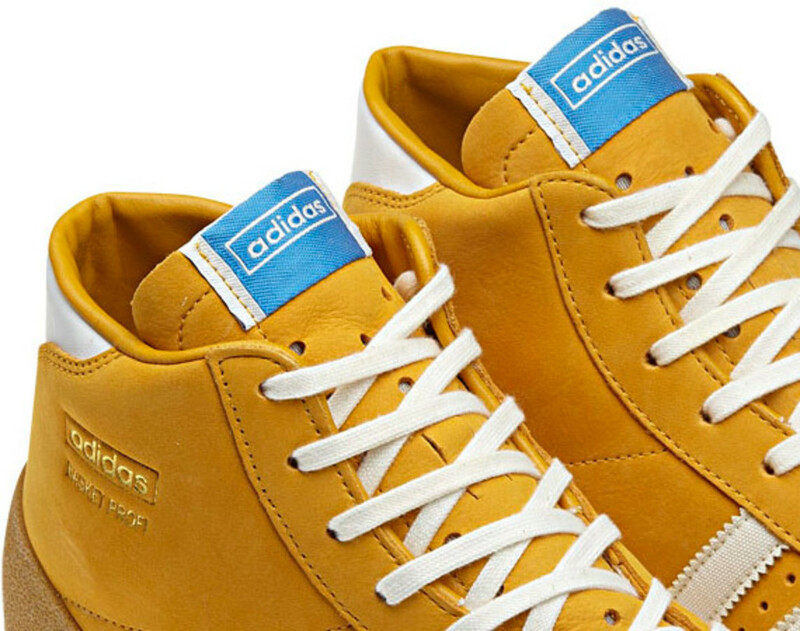 For Fall/Winter 2012, adidas Originals will re-introduce the Basket Profi in its original colorways of University Red, Craft Gold, and Dark Royal. 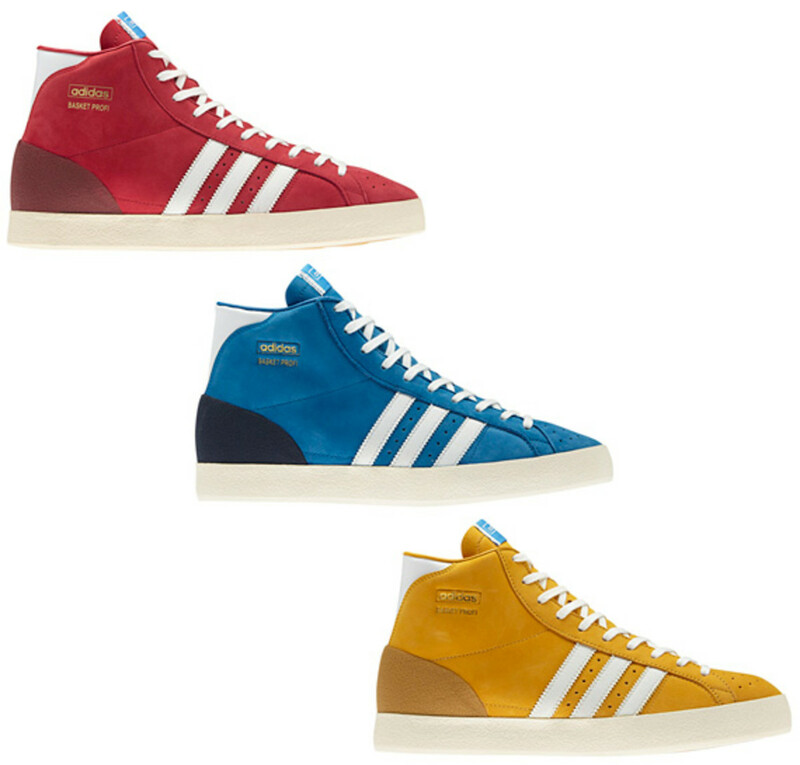 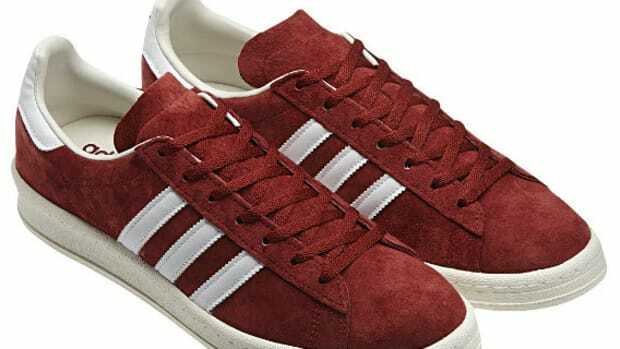 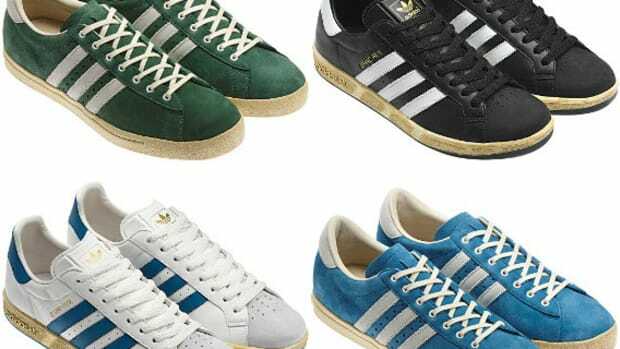 Each resembles the first issue in appearances down to the soft suede upper and fabric three-stripe. Set to launch during the official start of Fall/Winter 2012 on August 1st.